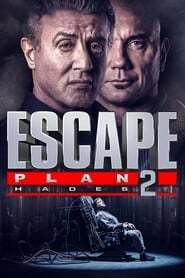 Lionsgate has released the trailer for ‘Escape Plan 2: Hades’, sequel to the 2013 film, ‘Escape Plan’ that featured a security expert named Ray Breslin (Sylvester Stallone), who uses his skills to test the reliability of maximum security prisons. The film grossed 137 million dollars at the world box office. Steven C. Miller directs this film that has again a screenplay by Miles Chapman. Years after struggling to escape a maximum security prison, Ray Breslin (Stallone) returns to do the same in a new prison from which no one can escape. But when a member of his team disappears, Breslin will have to return to the hell he once escaped to try to save his friend from that brutal prison known as Hades. 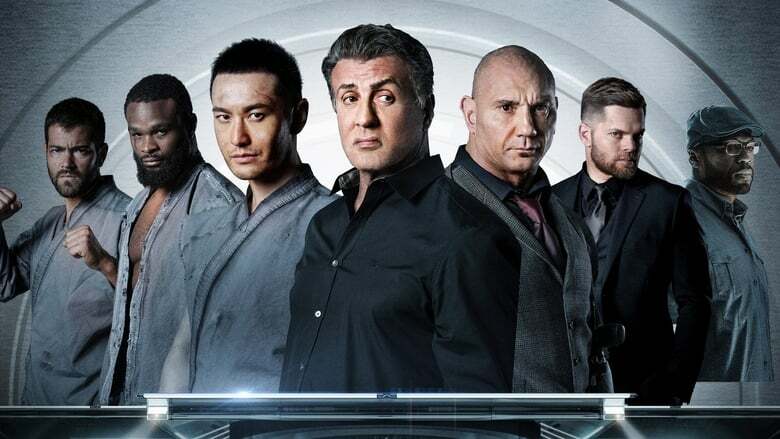 Sylvester Stallone, Dave Bautista, Jaime King, Jesse Metcalfe, Wes Chatham and 50 Cent are the protagonists of this new installment that will arrive in the modality of VOD on June 29.